Have you grown old and tired of your current 4k TV? Time to throw it away because 8k is is here! 8k may actually only sound like double 4k, but as you can see, the difference between the amount of pixels is actually 4 times that of 4k! And to understand how impressive it really is, it’s 16 times more pixels than of normal 1080p HD! However these numbers don’t necessarily mean that the picture is going to be 4 times better than 4k. 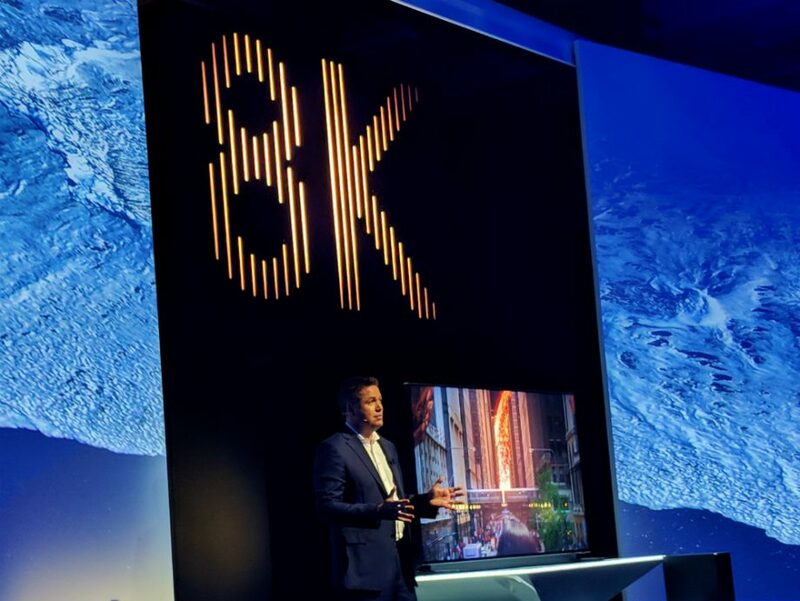 You will notice a difference between 4k and 8k, but as the picture quality increases, it yields diminishing returns. What this means is while the picture is absolutely better at 8k, it wont be as notable as a difference from 1080p to 4k, or as noticeable when going from 720p to 1080p. The extra pixels help add to the fine details mainly and arent super noticeable until you get up close on a picture. This is also the reason the first 8k TV’s are only made in larger sizes. They simply have to be larger to be able to fit all the pixels in the image. Below is a visual representation of this. While the picture of the tiger as a whole looks about the same in each resolution, the differences become apparent once zoomed in on.